Simple and easy to use cinching system keeps boards protected and stable during transit. 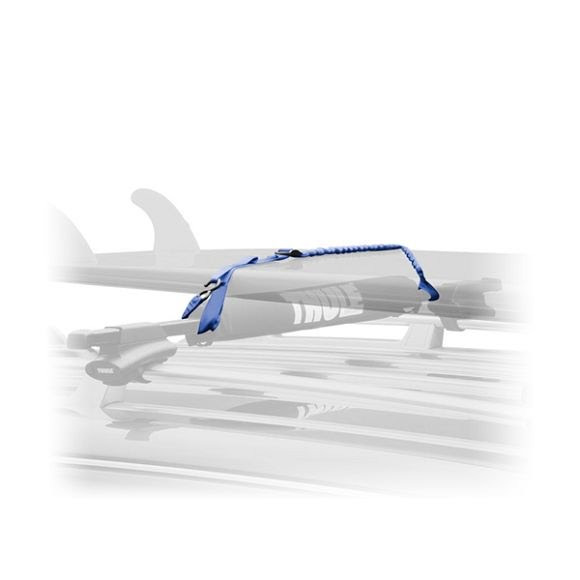 Looped ends fasten securely around the vehicleÕs load bars. No-fade UV resistant straps deliver long term durability.